Registration opens 9/1/12. Register for Wyco's Revenge. Be sure to register early for a big discount on the entry fee. 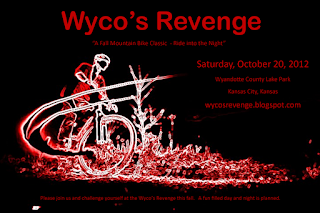 Proceeds from the Wyco's Revenge be used to help promote junior cycling in our area and continue to build trails out at Wyandotte County Lake Park. Thanks to the Trail Masons for all their hard work and providing some sweet single track to ride on. 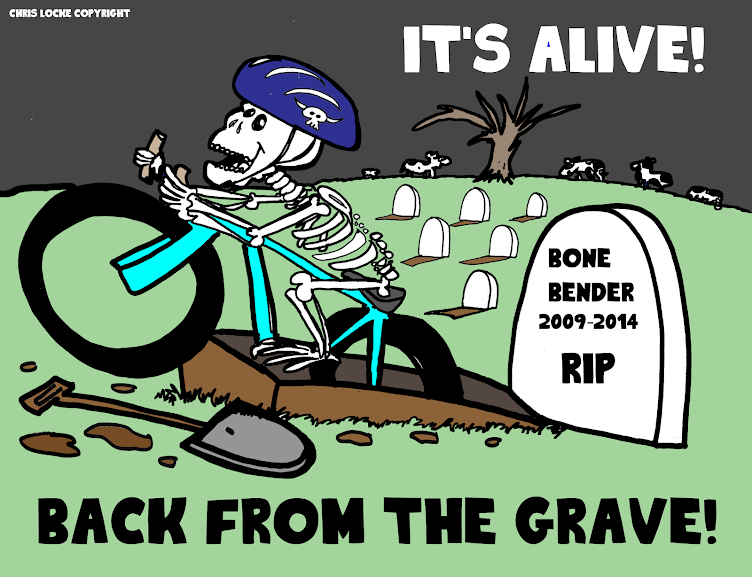 As more trail is added, look for the Wyco's Revenge to continue to grow.